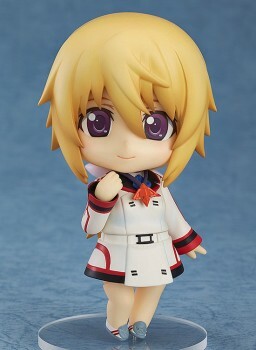 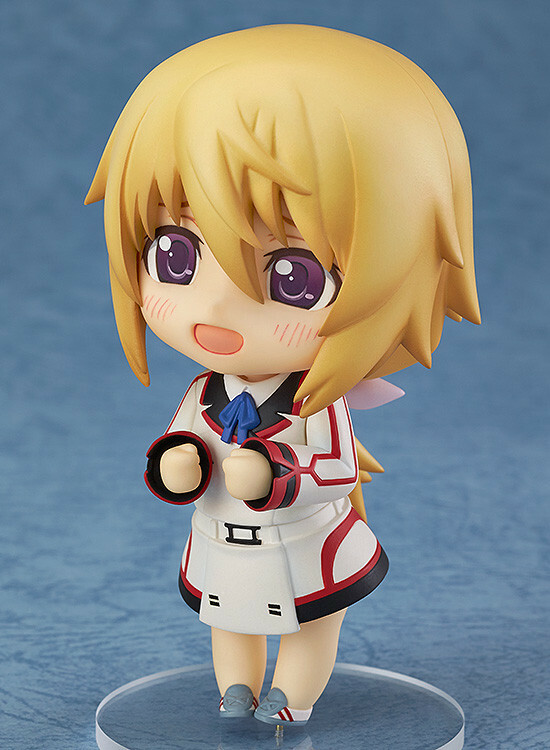 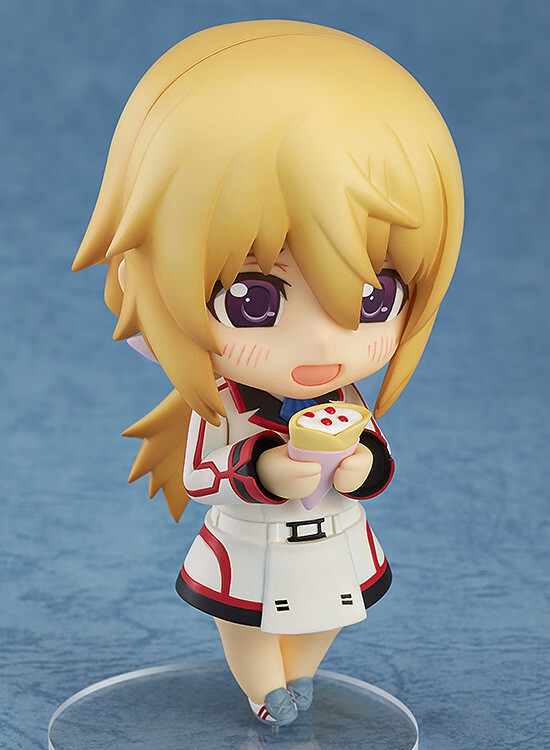 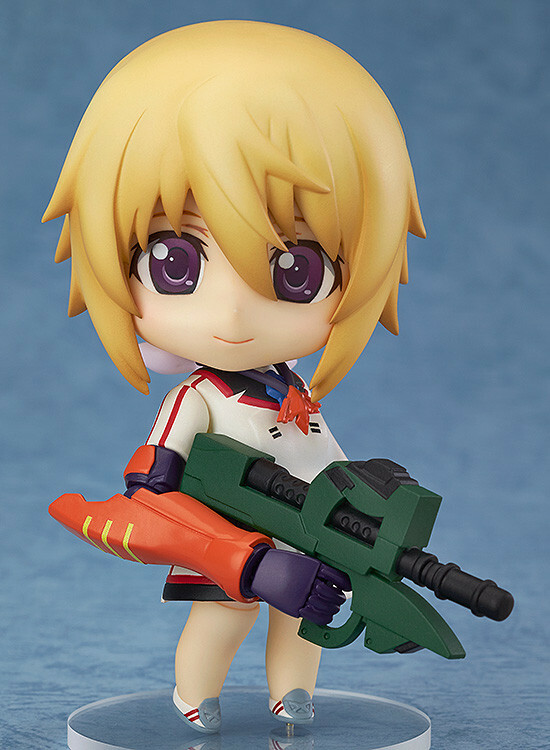 From the popular anime series ‘IS -Infinite Stratos-‘ comes the fifth Nendoroid from the series, Charlotte Dunois! 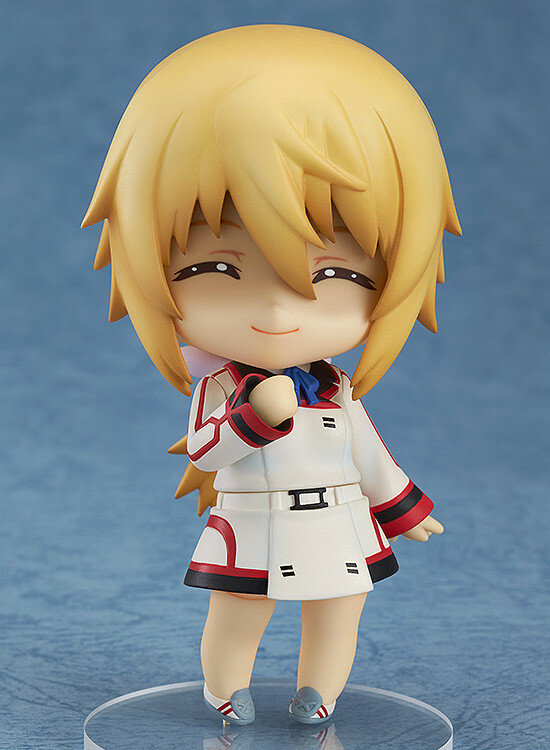 She comes with three expressions including a cheerful standard expression, an embarrassed expression and an angry expression wearing a fake smile. 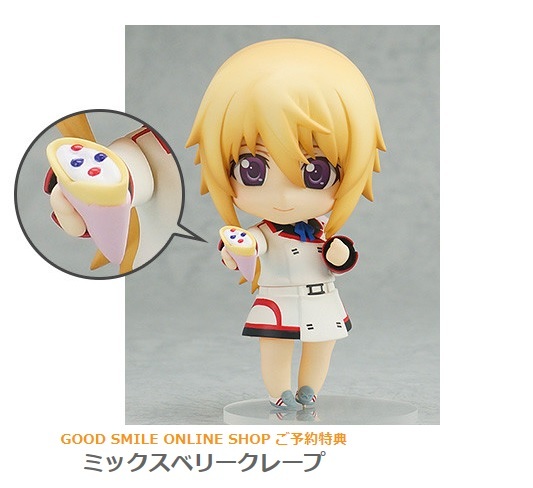 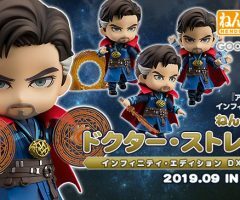 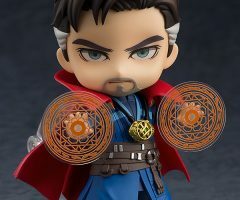 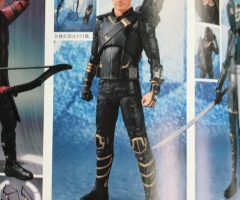 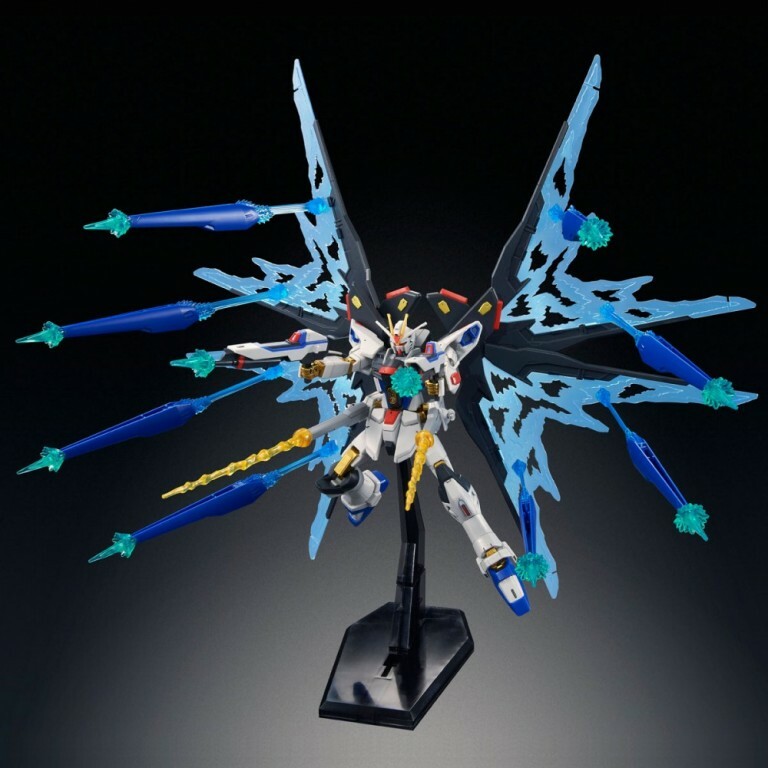 She also comes with various optional parts to recreate scenes from the series – including her pendant, a strawberry crêpe and even an ‘IS’ activated right arm part! 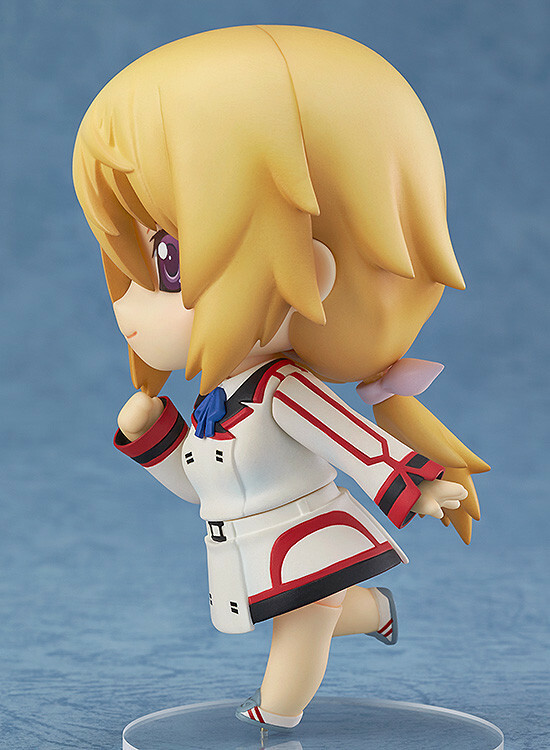 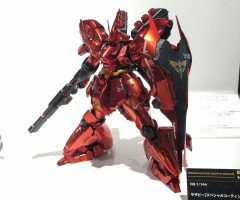 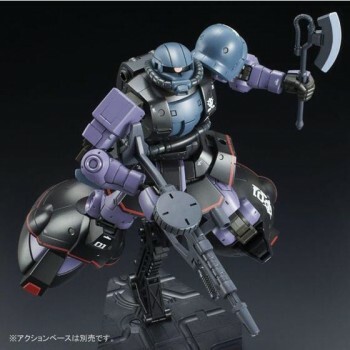 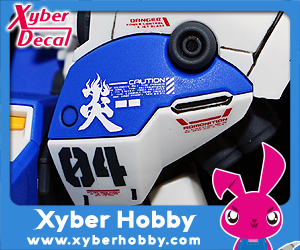 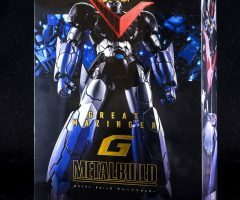 Special parts to recreate the running pose in the ending theme are also included. 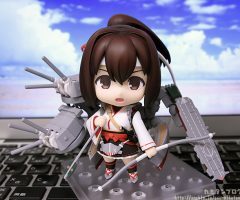 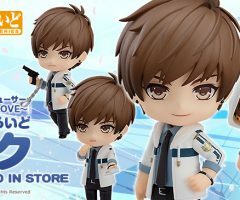 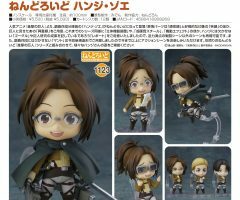 Be sure to display her with the previously released Nendoroids of Houki Shinonono, Cecilia Alcott, Lingyin Huang and Laura Bodewig!